I am an Assistant Knowledge Management Intern for WeADAPT, based at the Stockholm Environment Institute Oxford, UK. My responsibilities include summarising diverse research outputs around the theme of adaptation to changing and variable climates. 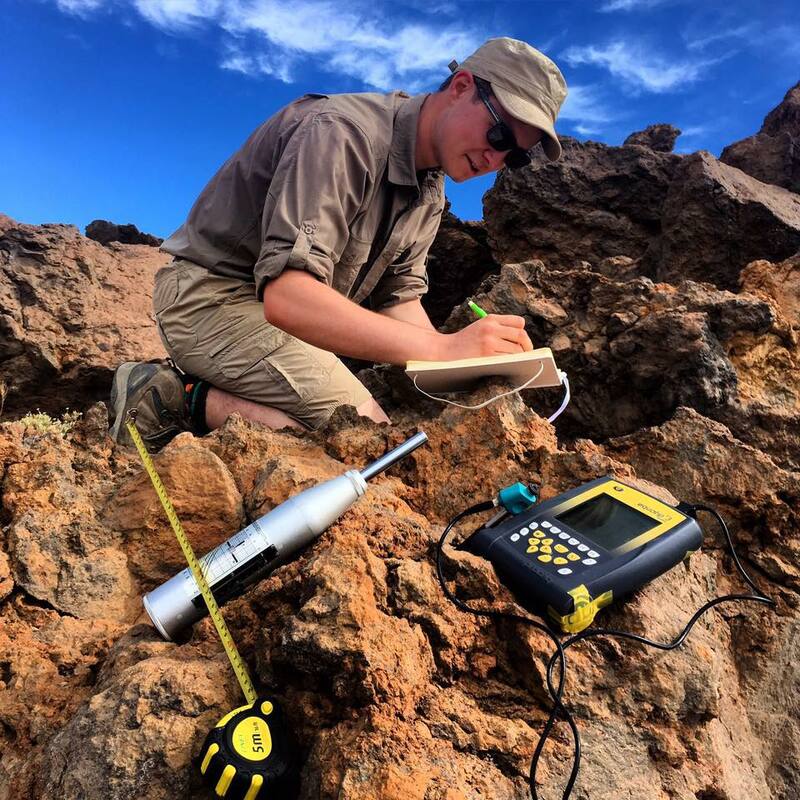 As a geography undergraduate at the University of Oxford, UK, my areas of interest include present and past climate variability, with particular focus on change and adaptation in dryland environments. My undergraduate dissertation is based in SE Arabia, using an alluvial fan deposit as a multi-proxy paleoenvironmental archive to examine the migration of the Indian Ocean Monsoon system throughout the Late Quaternary and its implications for fluvial activity in the Arabian interior.